We have no objections to these memorable judges! All rise! 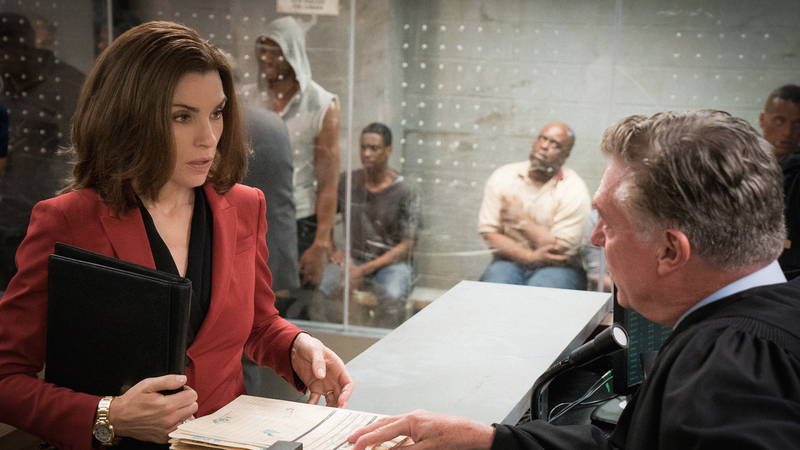 Over the years, we've watched Alicia Florrick face some big cases in the courtroom—and have met some unforgettable judges. These are the 14 most memorable characters who have presided, "in our opinion." In accordance with The Good Wife’s epic courtroom scenes, we find in favor of CBS All Access, where you can catch up with every episode!